To suit your various needs, we offer a range of retail solutions from calling cards to virtual telephone numbers that you can offer to your clients seeking residential services for their benefit. Calling cards, which can be used from any place, will provide an alternative low cost way for your customers to make calls.  This particular kind of VoIP service is quite popular, particularly among users of mobile devices, as it is often much cheaper when compared to the exorbitant prices charged during international roaming by mobile service providers. Your customers will no longer have to worry about roaming fees and international call rates. Among the ways calling cards can benefit your customers are ease of use and availability irrespective of network quality and coverage. 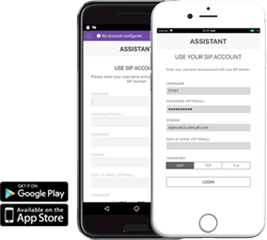 We offer a software platform for calling cards, called VoipSwitch, which allows you to provide a wide range of services including the more traditional printed phone cards and PIN-less dialing. VoipSwitch’s billing system is both flexible and sophisticated and it provide support for service fees and every kind of special charges. 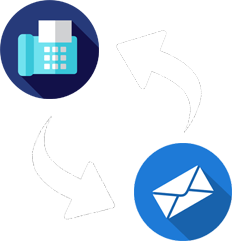 VoipSwitch is a calling card software platform that enables providing a full range of calling card services including PIN-less dialing and printed phone cards. Its billing system is equipped with sophisticated and yet flexible charging functions supporting all kinds of special charges and service fees.  In a manner similar to calling cards, callback, which is another solution that we offer, is a dependable way to make inexpensive calls through the Public Switched Telephone Network (PSTN). Unlike the calling card, however, the user has to just trigger the callback, say by means of an SMS or dialing a service number and disconnecting. The system will call back the user and an Interactive Voice Response System (IVRS) guides the user and helps them to connect to their desired destination. It is the provider’s system which takes the initiative to establish connection between the user and their destination. Our VoipSwitch platform offers you the gamut of VoIP backend elements, which will help you to provide your customers with the state of the art services where residential telephony is concerned. 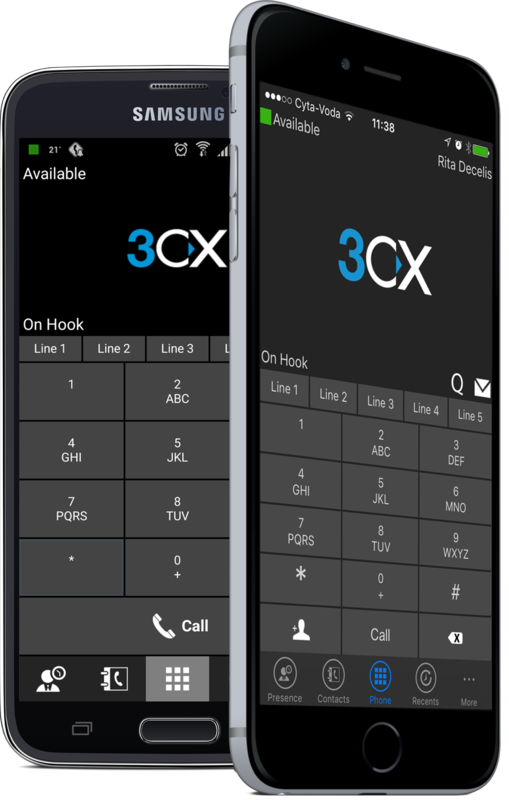 It doesn’t just completely obviate the need for landline systems, it also provides your users the various benefits of unified communication and support, including, among other features, high definition audio, video, mobility, and a self-care portal that will offer everything that your user needs (like online bill payment, checking usage) when subscribing to your services. From the point of view of your customers, the advantages are that they will be able to communicate through IP phones, whose newer versions provide support for video conferences and instant messaging. 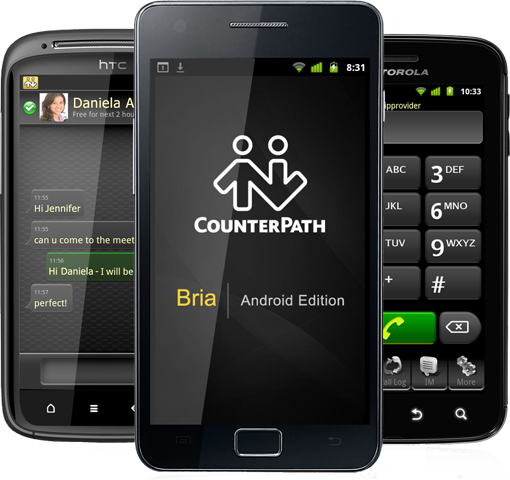 They can sign to a softphone or access the services from their mobile devices while on the move with the additional advantage of not having to create multiple accounts for their various devices. VoipSwitch’s flexible billing system allows you to offer various kinds of plans to your customers along with services like auto recharge. The self-care portal allows users to change their settings and plans anytime, anywhere. VoipSwitch also supports technologies like TURN and ICE to help provide a peer-to-peer media path, if at all possible.  In addition, a complementary feature called direct inward dialing (DID) allows users to request and receive geographical phone numbers from various parts of the world. Do contact us for more details on our solutions for your residential customers. 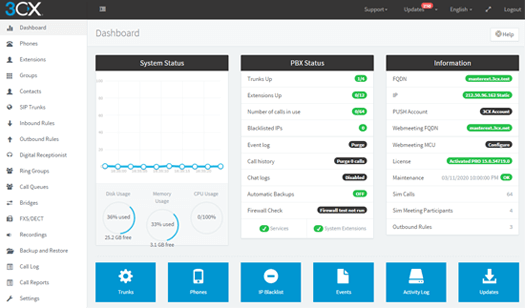 A complimentary feature to residential VoIP. Consumers can order geographical phone numbers from various locations. The system works with all the biggest DID wholesale providers thus enabling automated ordering and management of numbers through web APIs.